Now you don't have to be born with it. 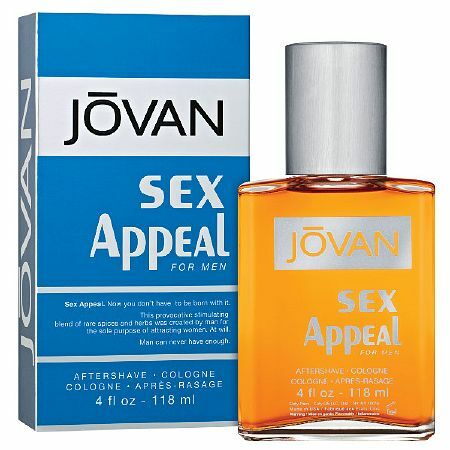 This provocative, stimulating blend of rare spices and herbs was created by man for the sole purpose of attracting woman. At will. More than the usual promise in a bottle. It's more like a guarantee. Splash it on your face, your neck, your chest. The more you use, the better.